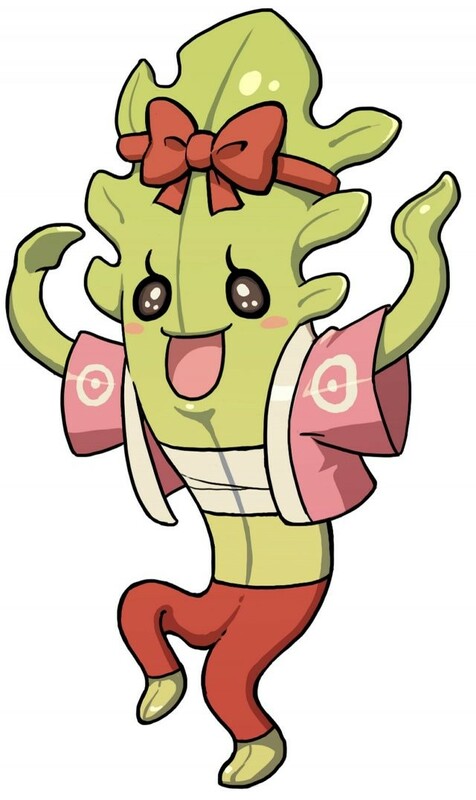 Calm healers who can sooth any pain. 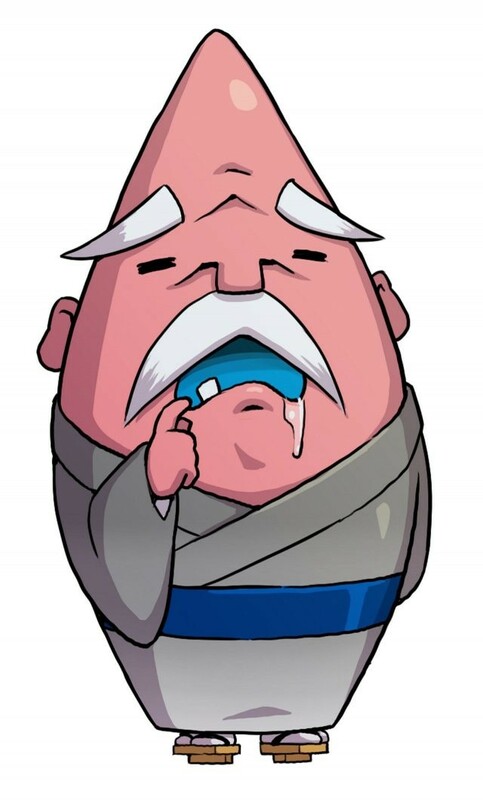 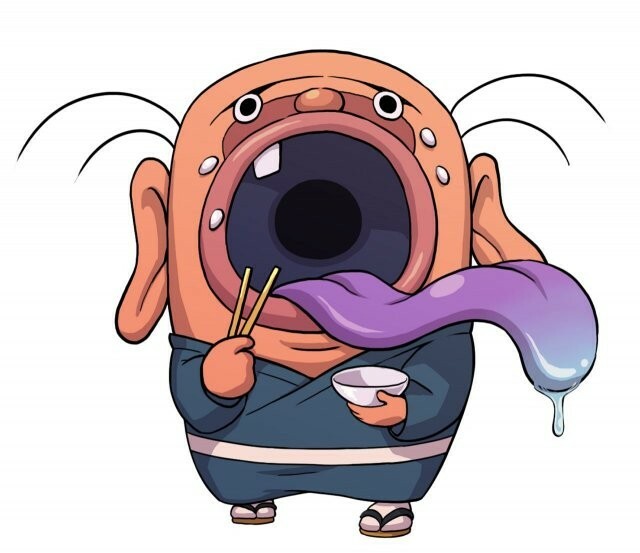 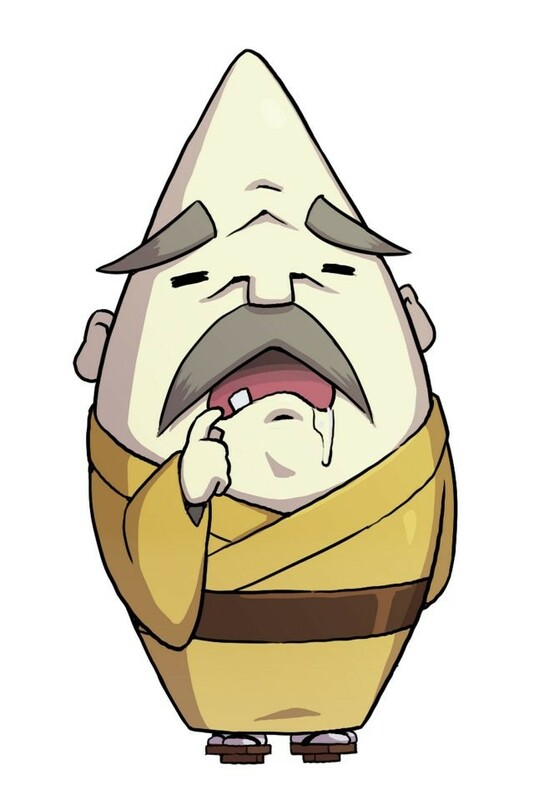 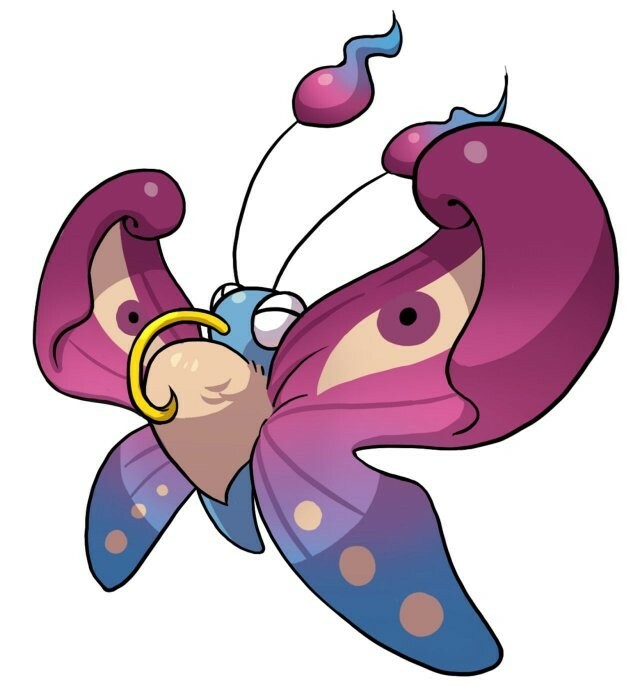 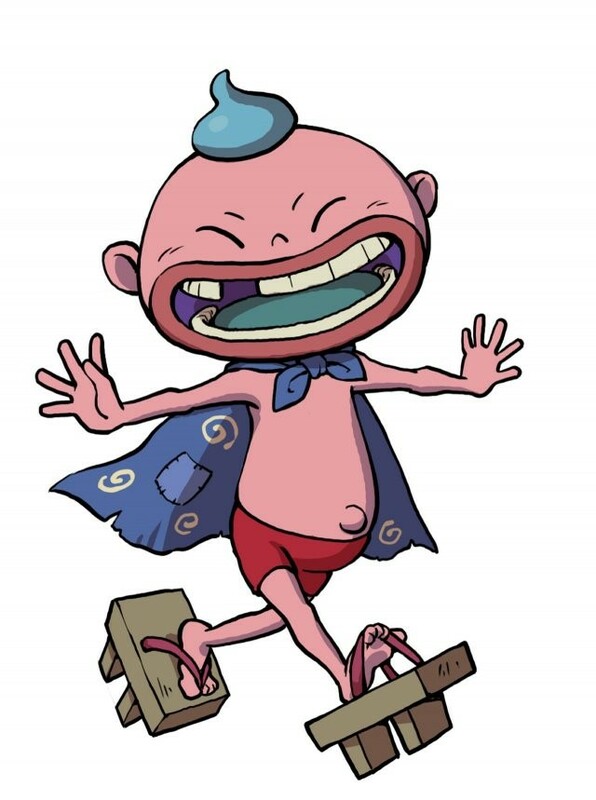 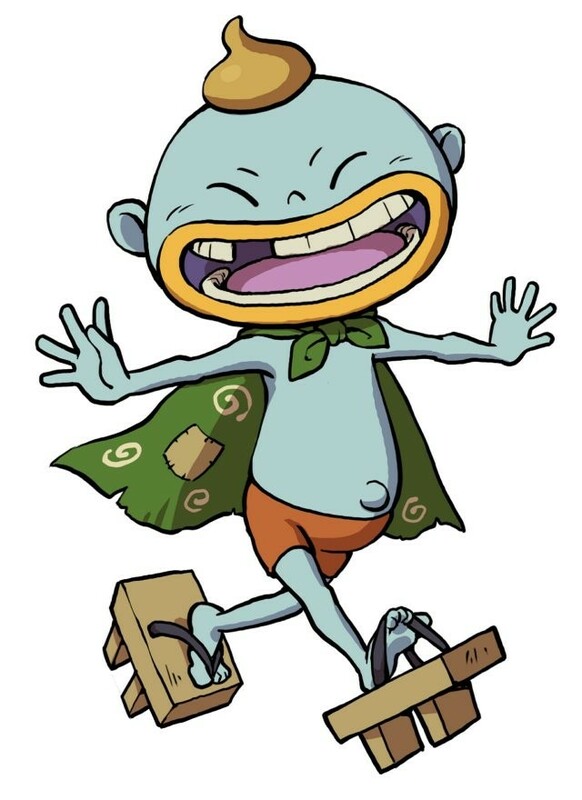 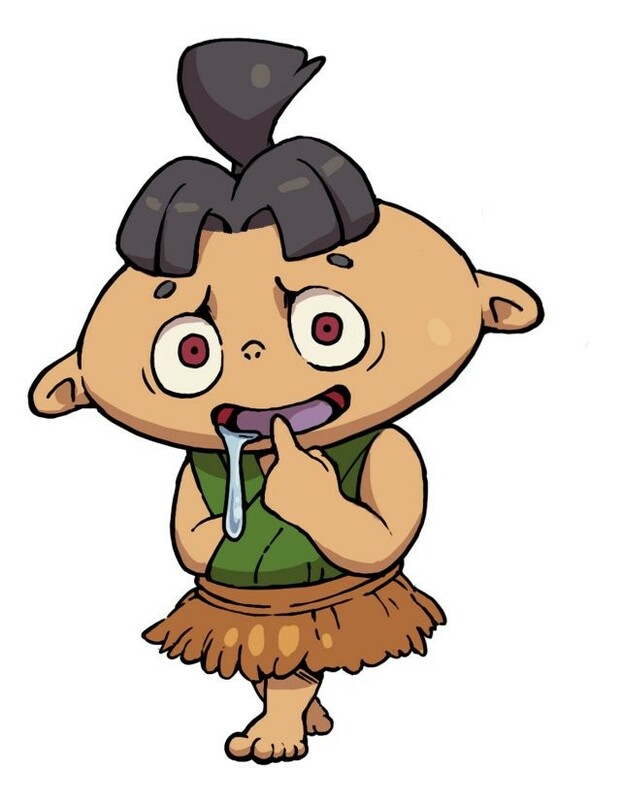 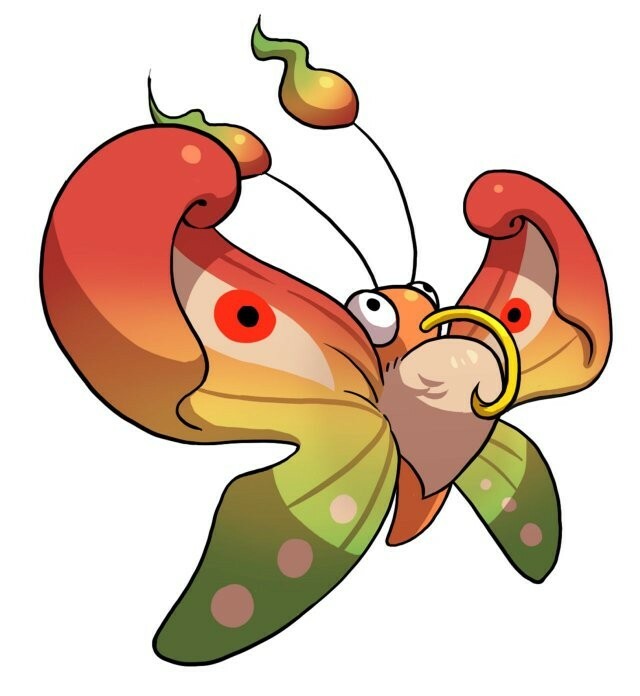 The Heartful tribe (Japanese: ポカポカ族 Pokapoka-zoku) is one of the nine Yo-kai Tribes, with this tribe having its Yo-kai lean heavily towards healing. 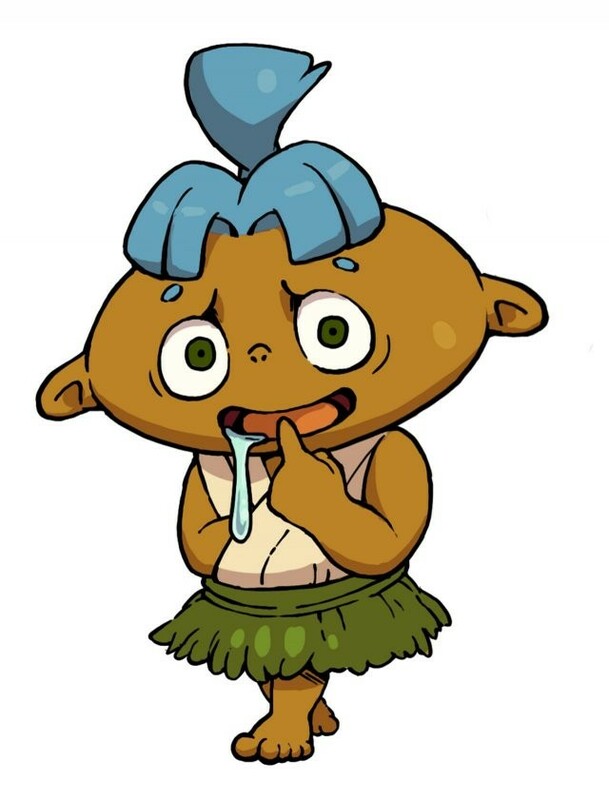 This tribe’s emblem is a uneven five petal flower in front of a green background.